This ebook from Premier Guarantee looks at the growing support for offsite construction as a method of delivering modern, sustainable and desirable homes, as well as examining the challenges and opportunities facing the sector. Dennis Seal of Buildoffsite, which works to promote the use of offsite across all areas of UK construction, discusses the keys to creating a strong offsite solution for housing. He also looks at the group’s recent Residential Hub meeting in Liverpool, which highlighted the ever-growing list of major construction players who are investing in their own offsite factories or working with offsite manufacturers and suppliers. In addition, the article details the benefits of delivering not only a greater quantity but also greater quality of homes, in terms of meeting key future housing needs and even improving people’s health and wellbeing. 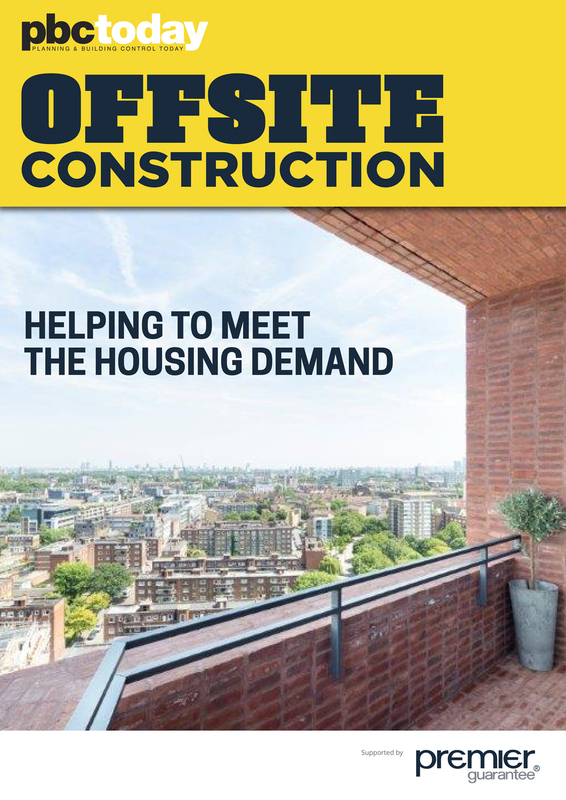 Elsewhere, a recent study by the Centre for London argued that Modern Methods of Construction such as offsite will hold the key to tackling the capital’s massive housing crisis. Erica Belcher, one of the report’s co-authors, discusses its key findings, covering finance, the planning system, skills and the need for a step-change in industry culture, as well as strong national leadership, to ensure MMC play a full part in meeting the UK’s demand for housing.